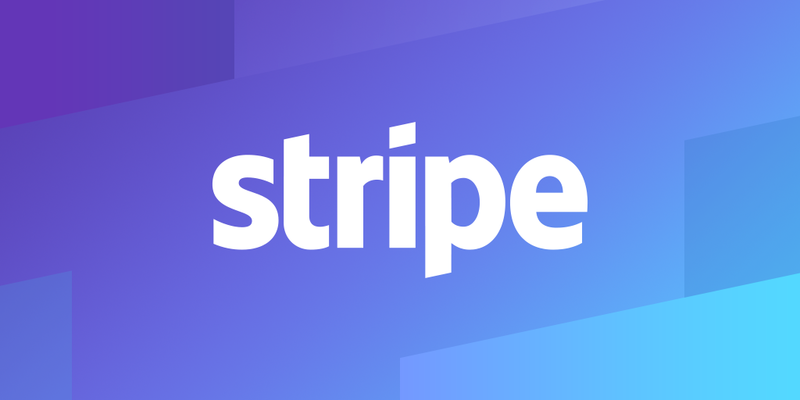 Thanks to Stripe we can accept payments from Visa, MasterCard, Discover, American Express, JCB and Diners Club. Torne Valley Country Stores accept Credit Card and Debit Card Payments online. These payments are powered by Stripe, with SSL Security Certificate issued by GlobalSign. WE DO NOT KEEP ANY OF YOUR CARD DETAILS. Unfortunately, we may not be able to accept all of the above in our physical stores however the most popular such as Visa and MasterCard are accepted. We also accept Apple Pay in our shops.